← Is there a market for Macarons? Fisherman’s tales? 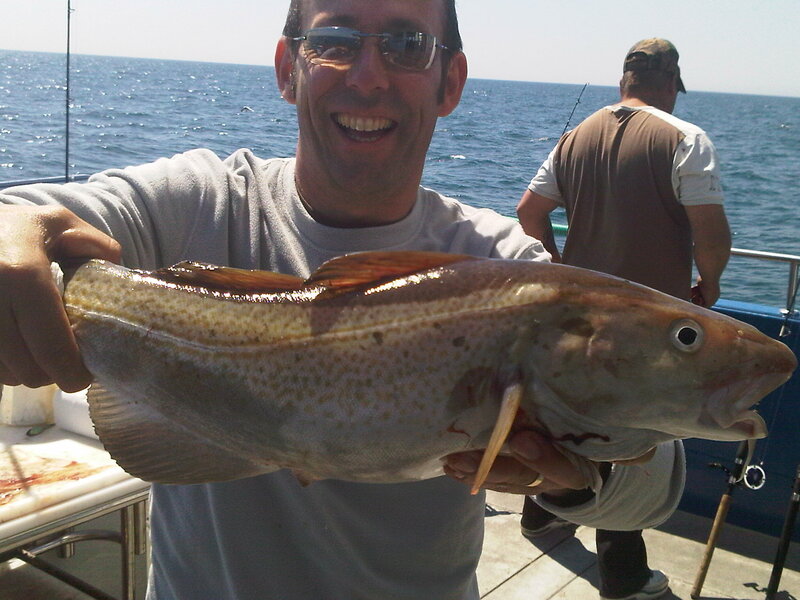 I love the perspective which makes this cod look “——THIS BIG——“! 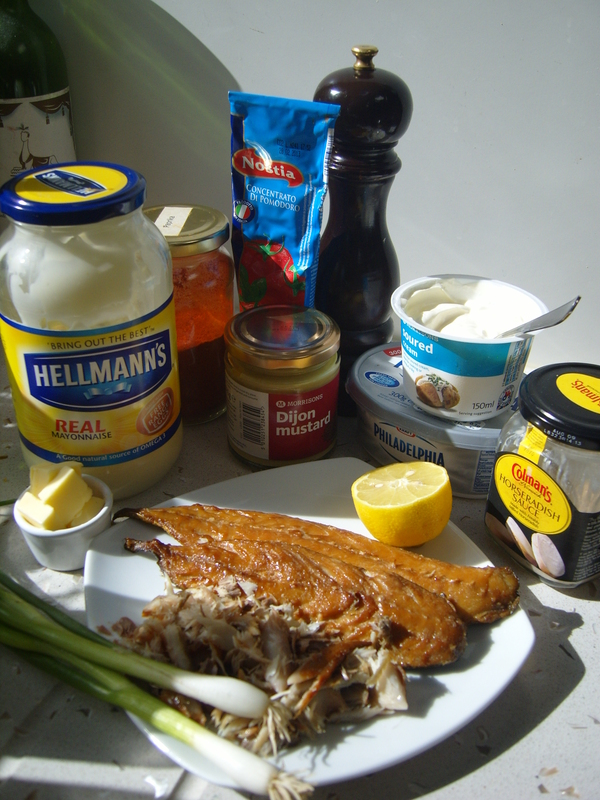 Mark had such an amazing time fishing off the coast of Weymouth and apart from the beautiful iridescent mackerel, the catch of the day had to be the turbot. 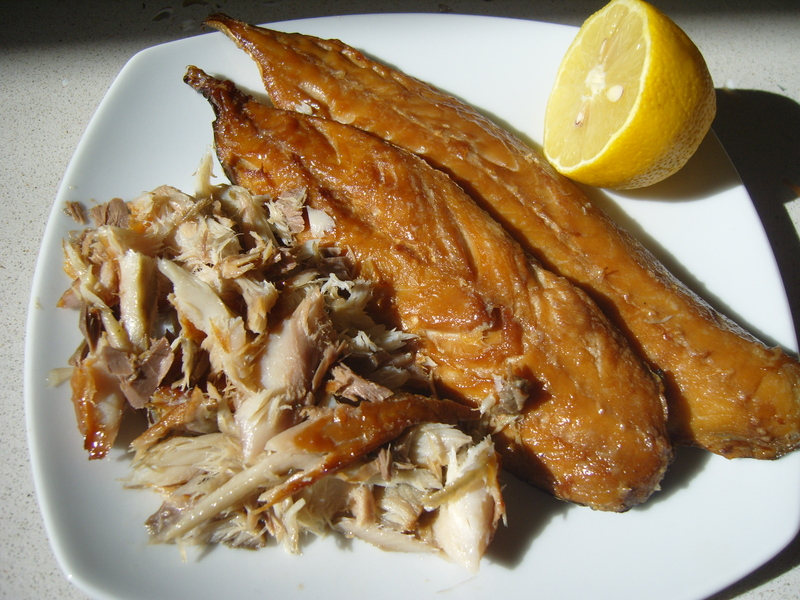 A sunny evening was perfect to get the mackerel in the smoker and onto the barbeque to infuse it with an amazing smokiness (although bought smoked fillets work just as well). 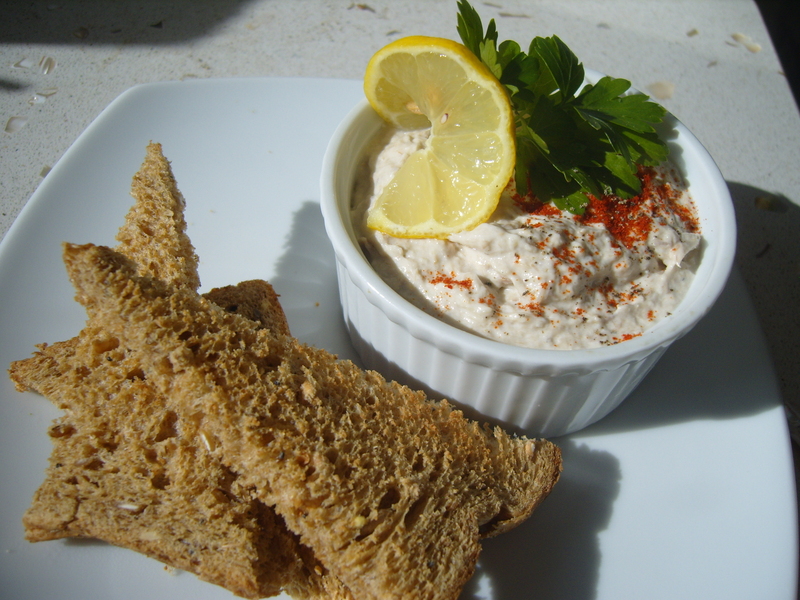 With a plethora of delicious fish, we thought it would be a good idea to do a delicious paté recipe for you to try.